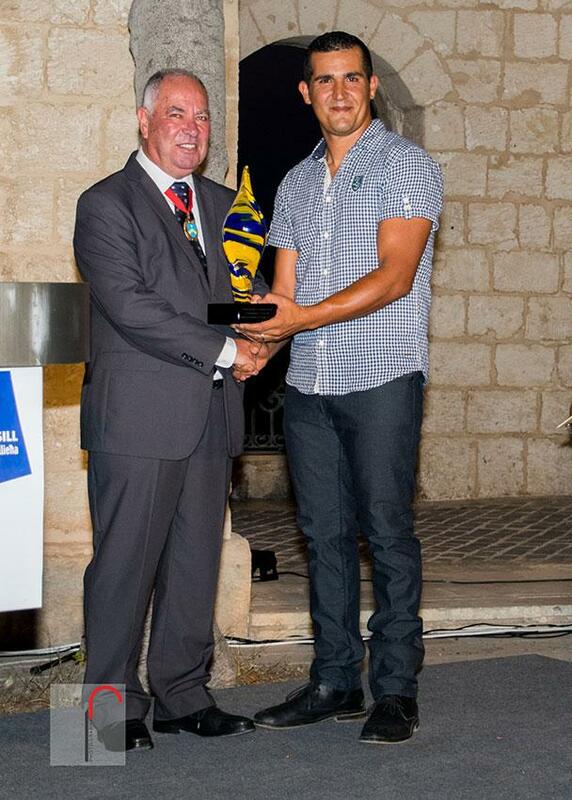 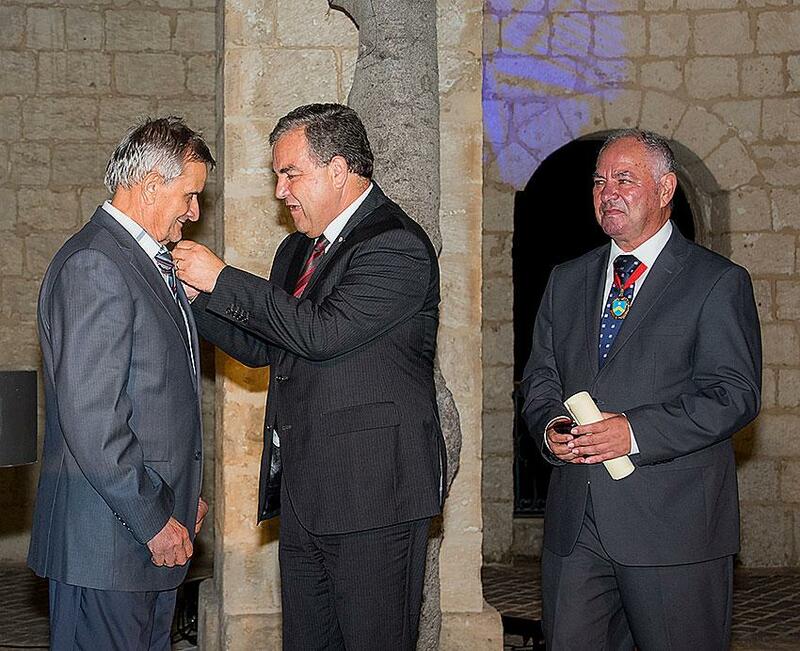 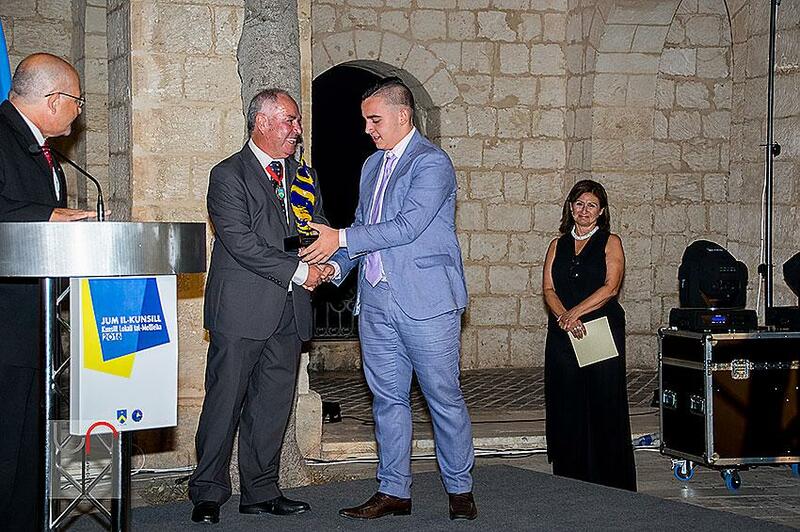 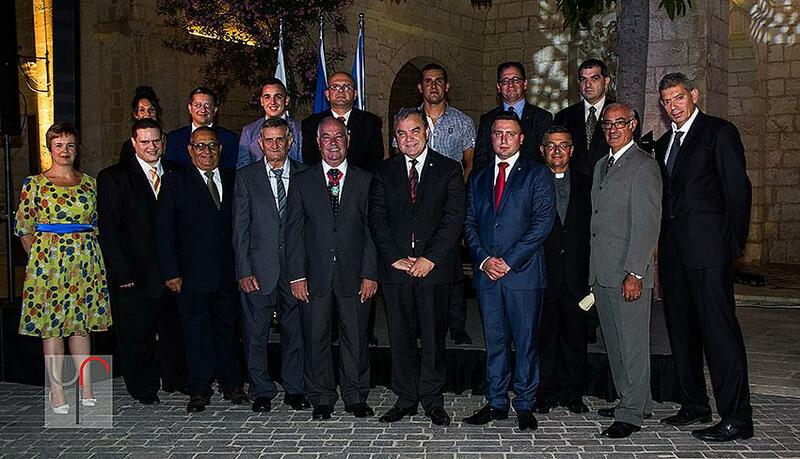 On Thursday 28th July 2016, the Mellieħa Local Council celebrated ‘Jum il-Kunsill’ where various three honours were awarded to various persons for their work towards the Mellieħa community or who through their work have honoured the Mellieħa community. 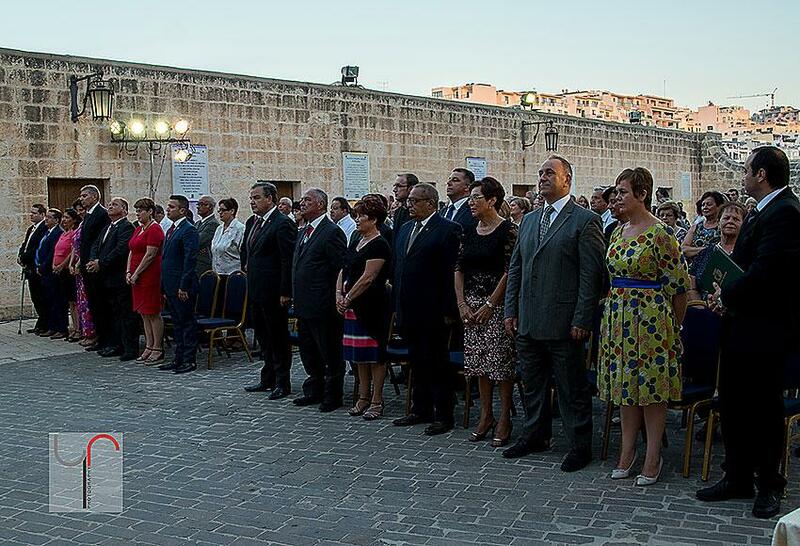 This ceremony was held under the patronage of the President of the House of Representatives, Hon. 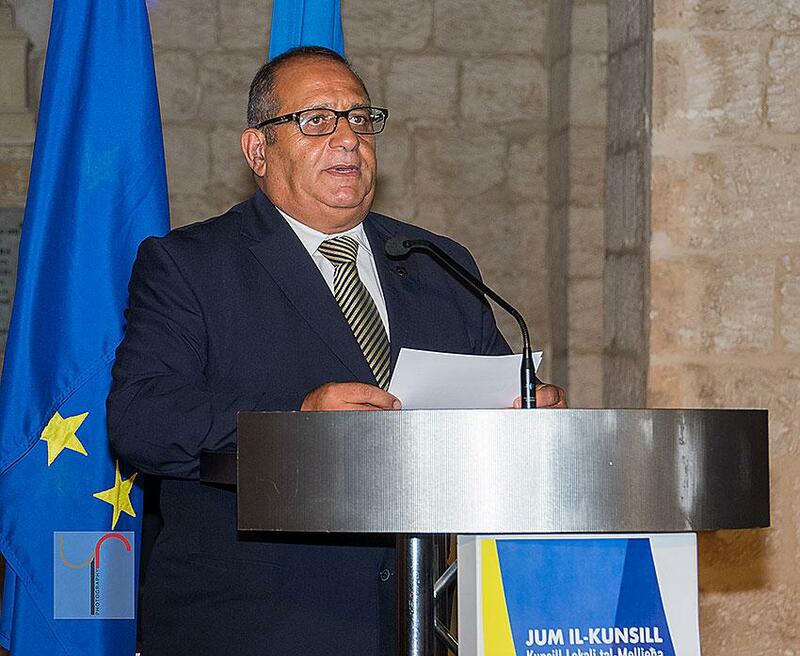 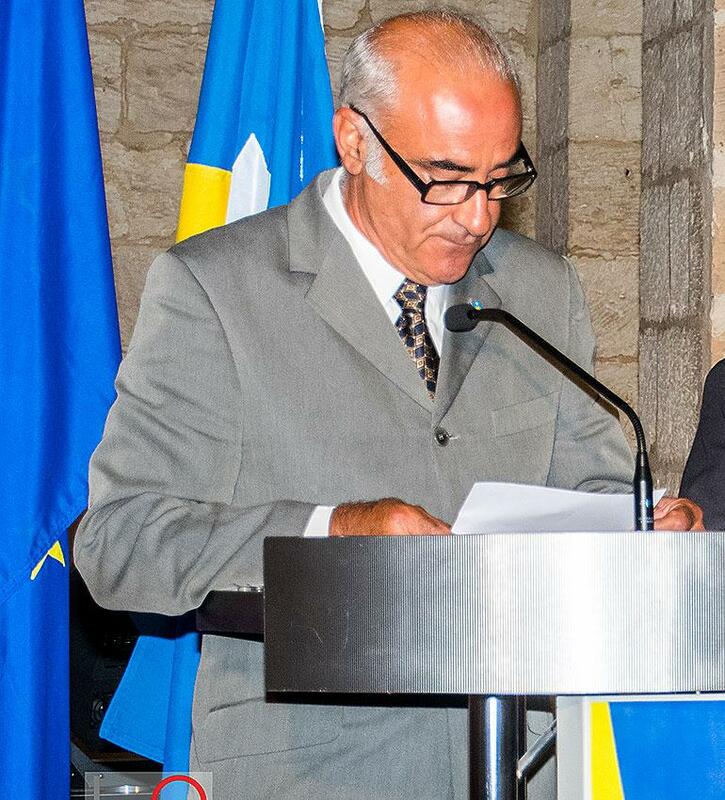 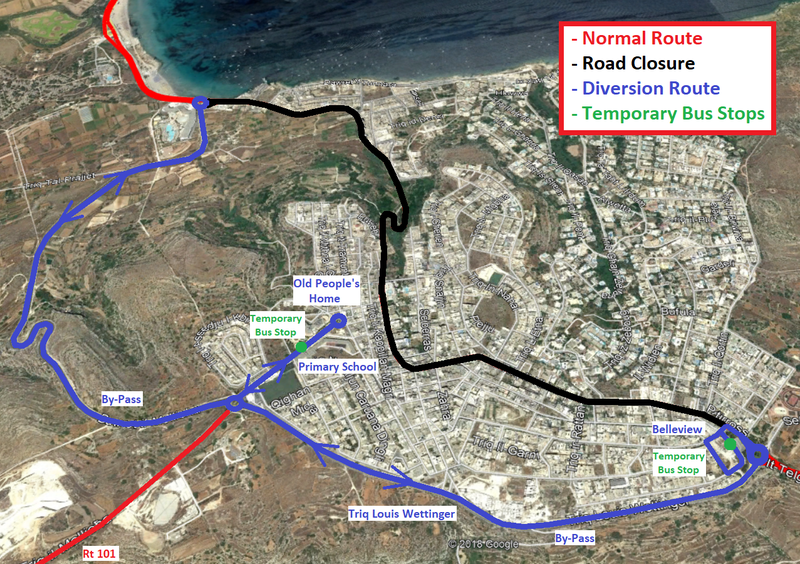 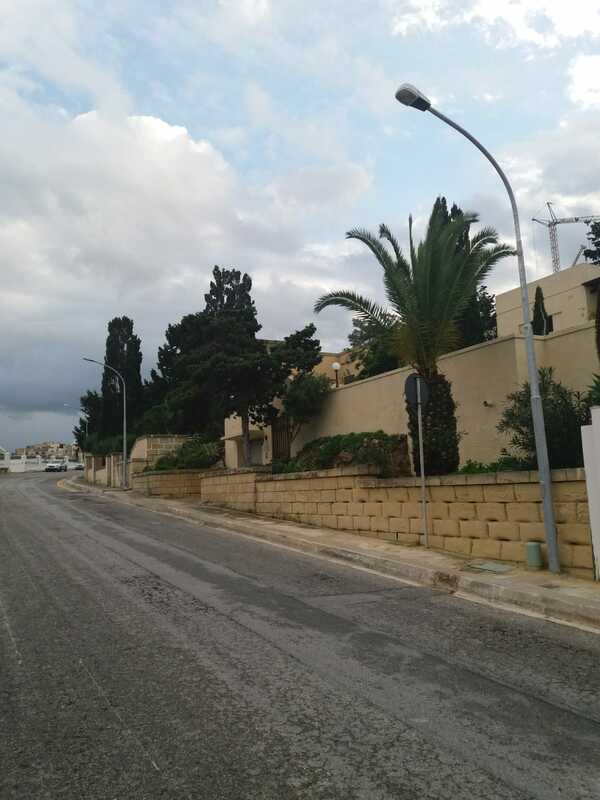 Anġlu Farrugia. 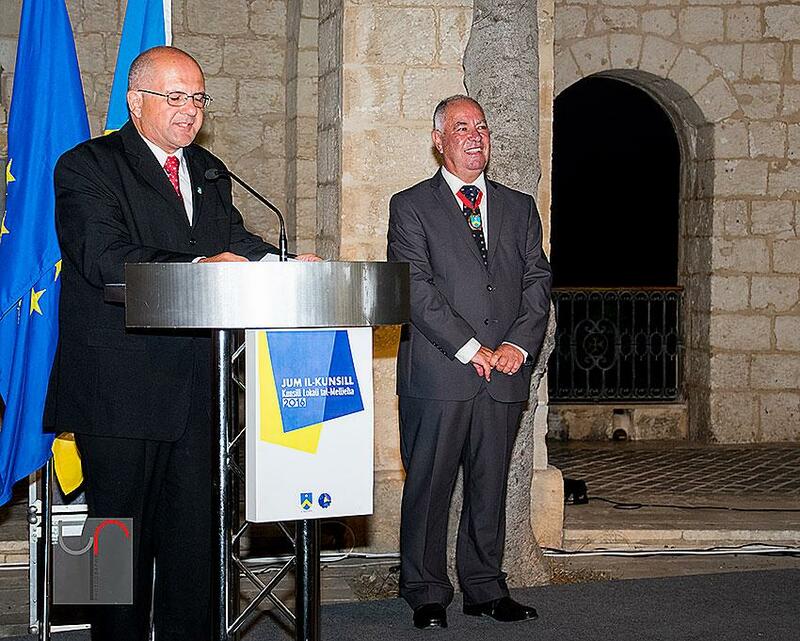 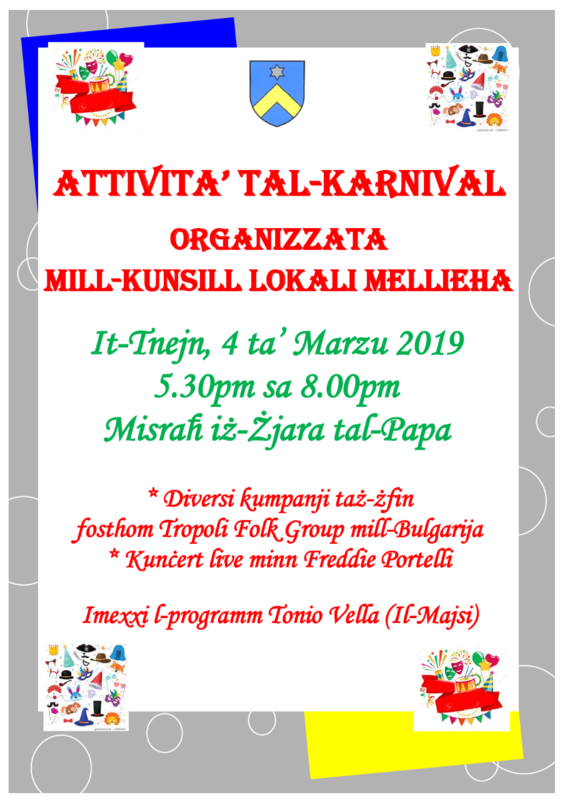 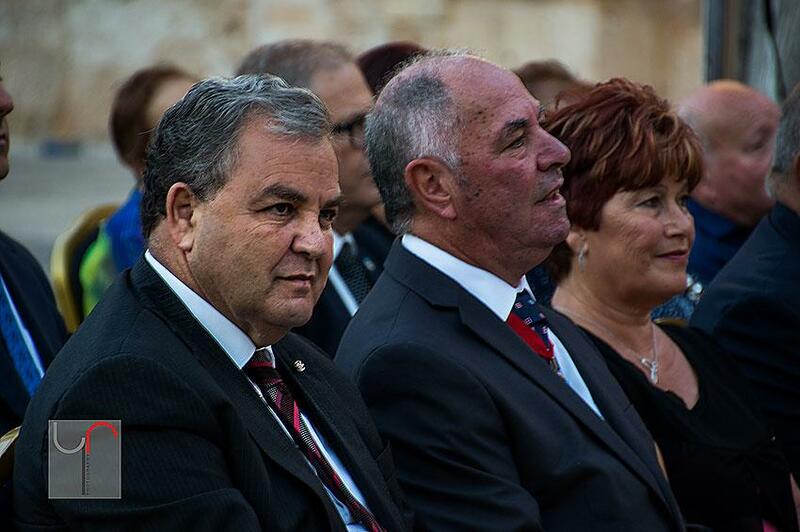 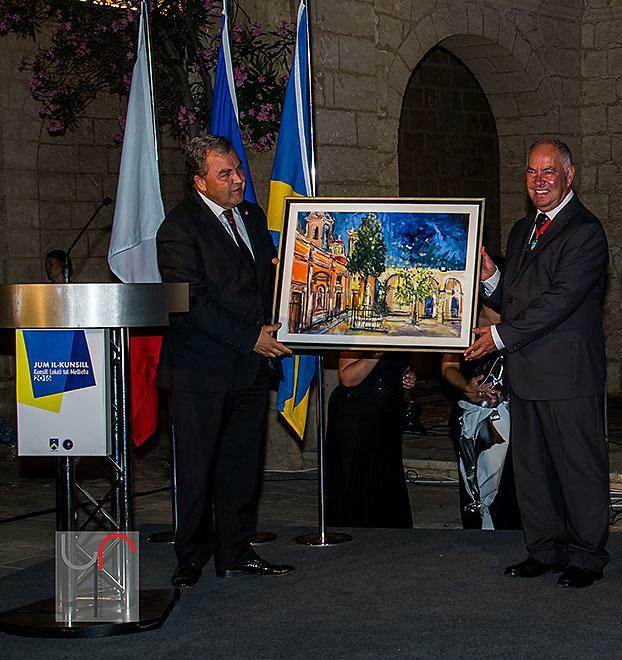 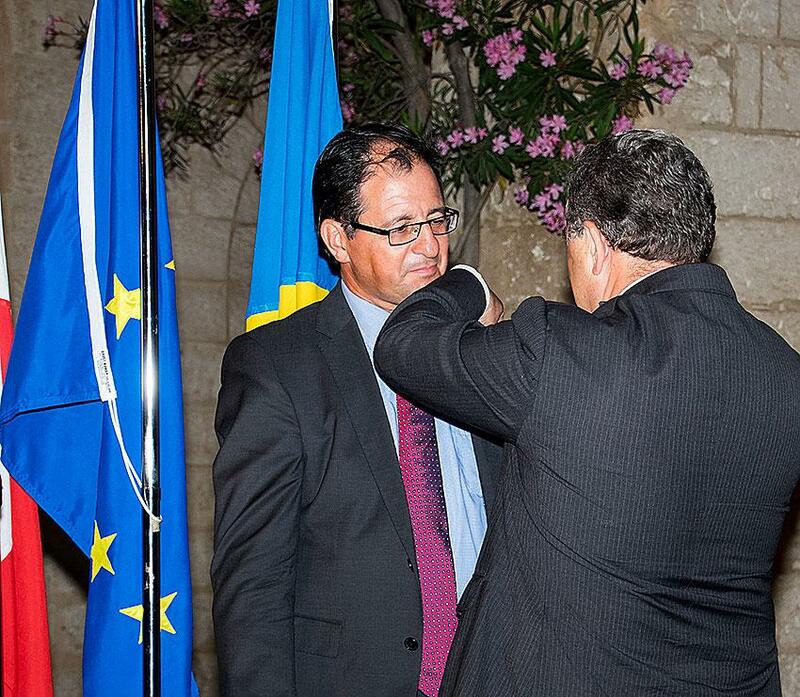 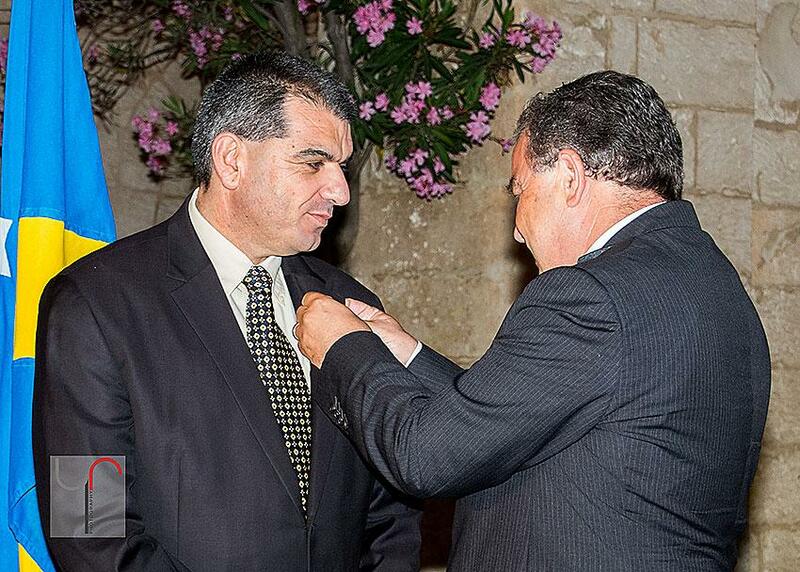 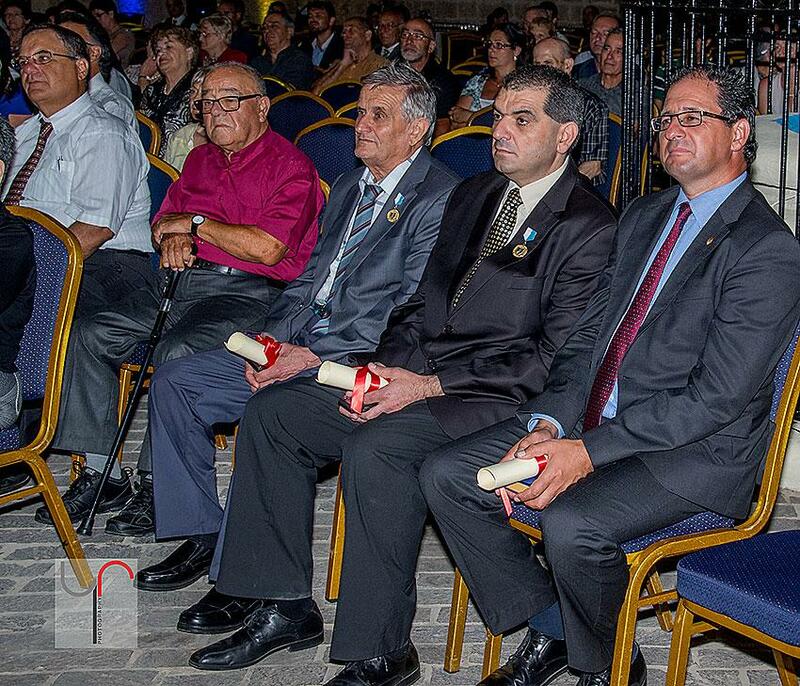 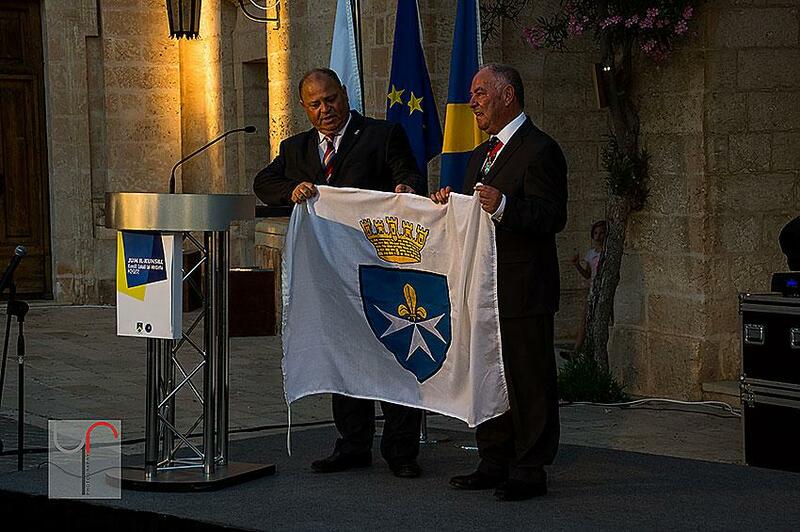 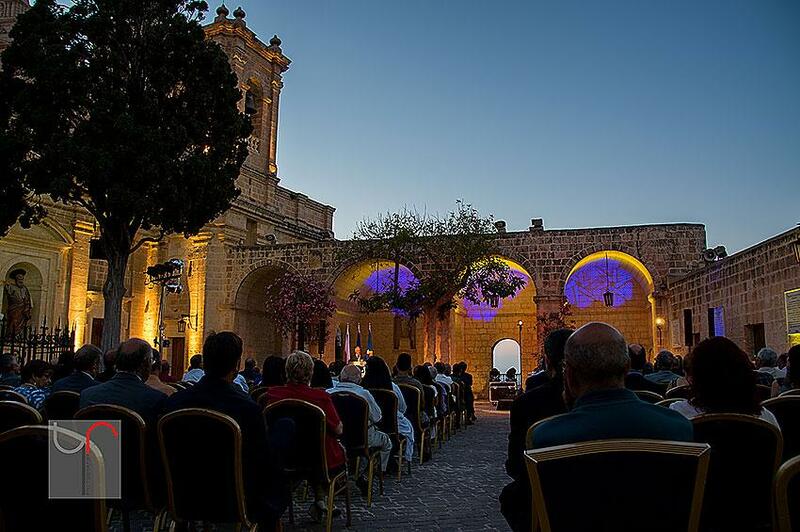 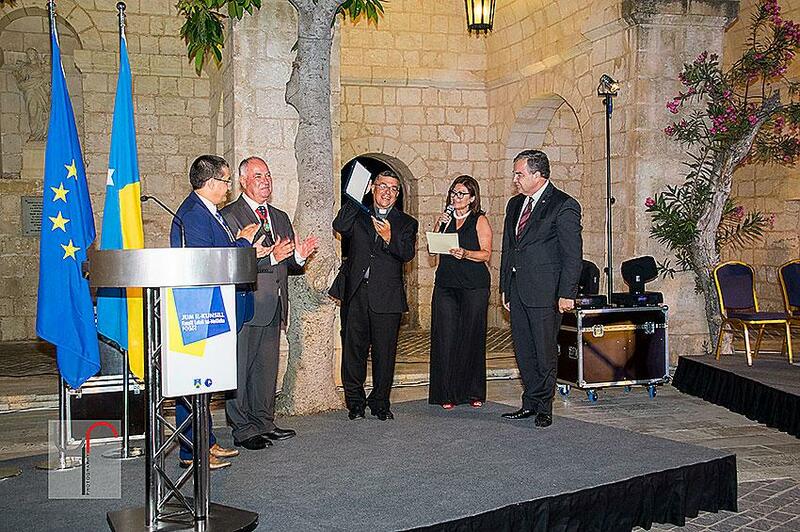 During this ceremony the following persons were honoured: Archpriest Joe Caruana was honoured with ‘Apprezzament il-Mellieħa’; Mr Joseph Cutajar, Mr Wayne Borg St John and Mro Anthony Borg were honoured with ‘Rikonoxximent il-Mellieħa’ while Professor Stephen Calleya was honoured with ‘Ġieħ il-Mellieħa’. 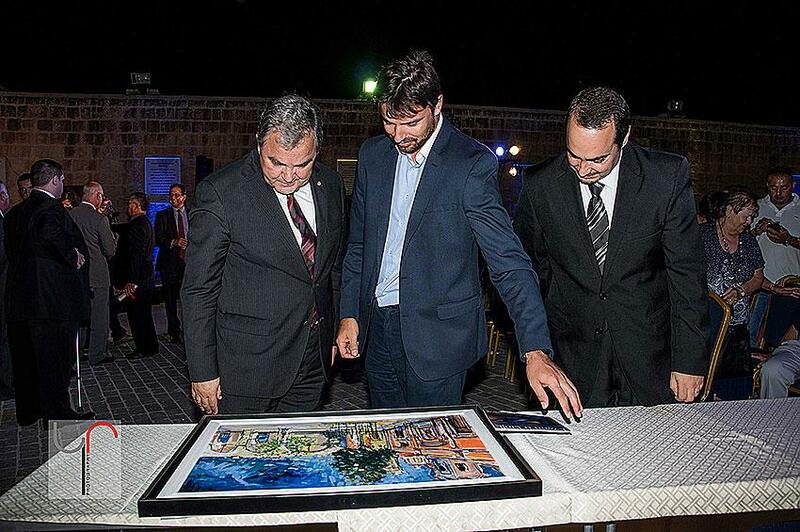 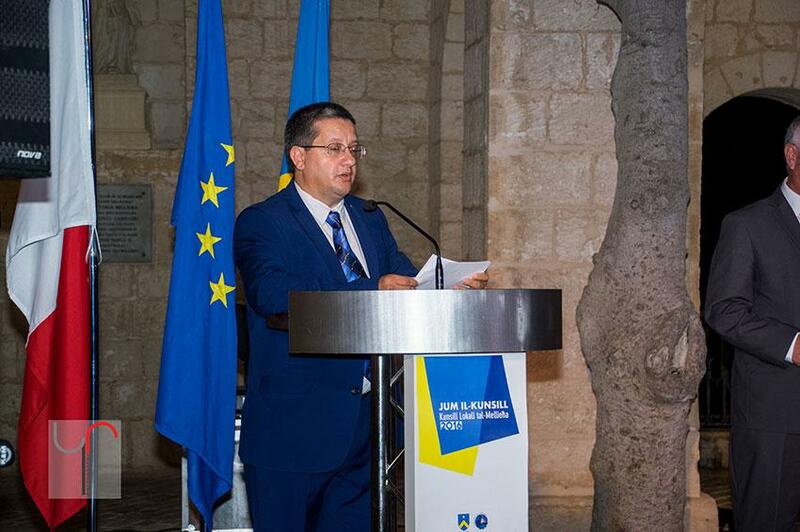 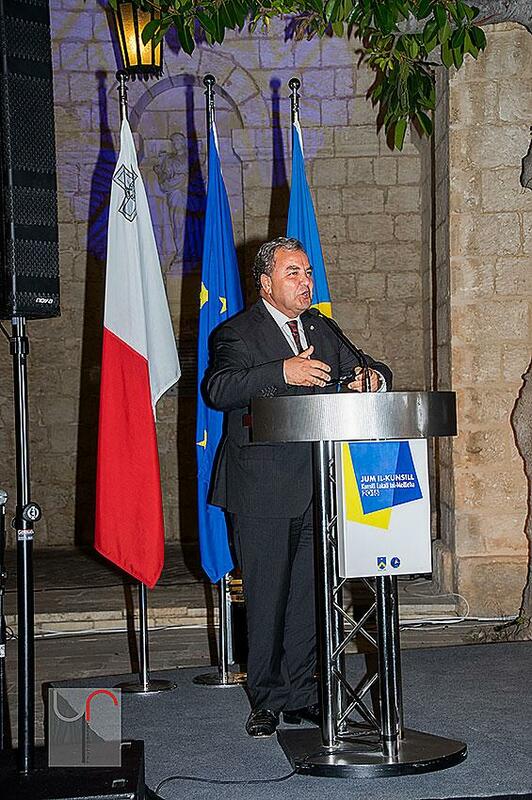 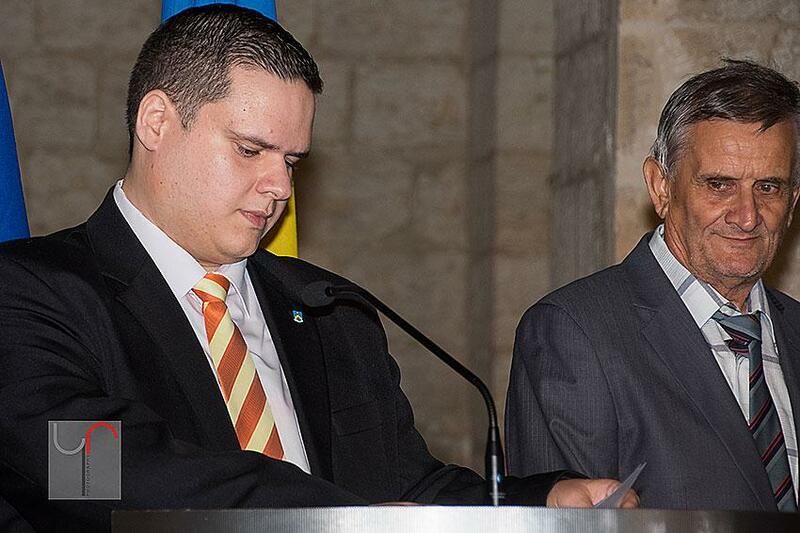 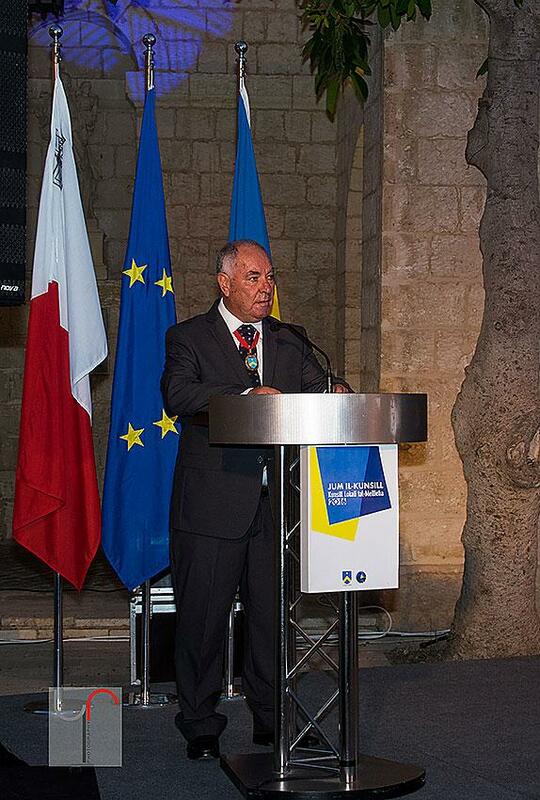 This year’s Council day was also the ideal setting for the launching of the publication ‘L-Għanja ta’ Ħajti’ by Mr Anthony Fenech (Il-Pajsan). 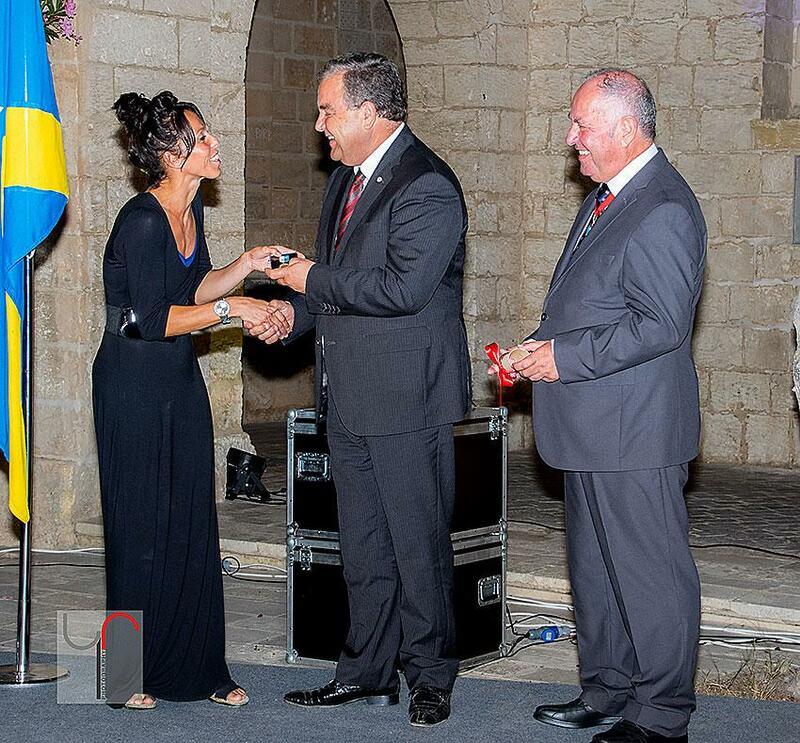 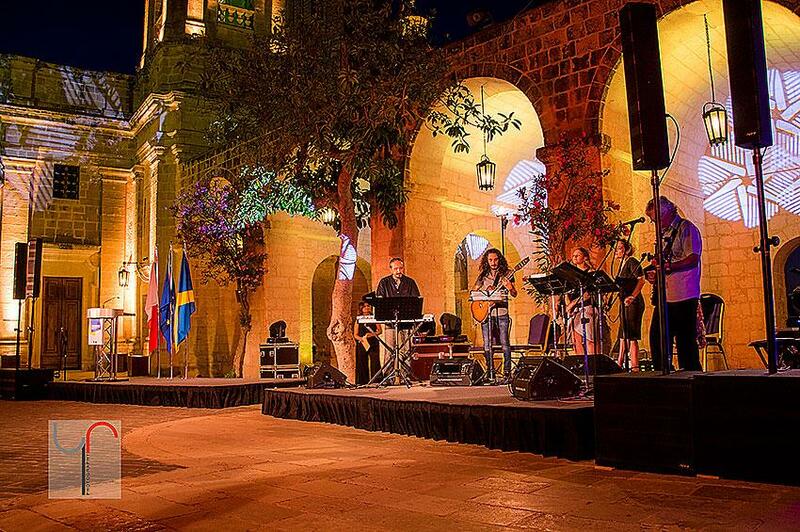 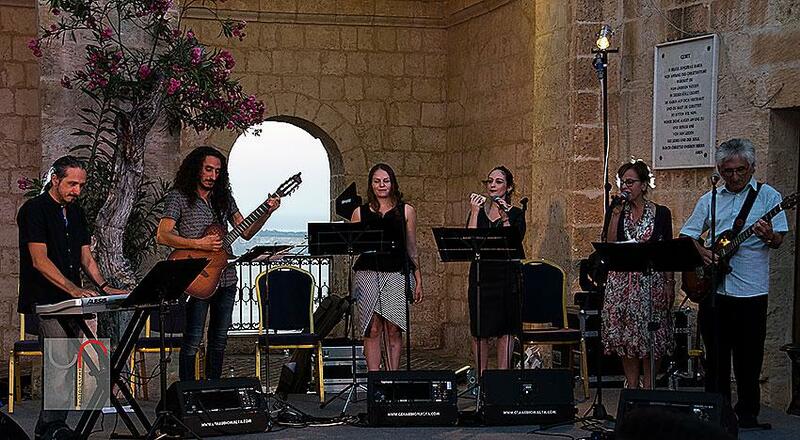 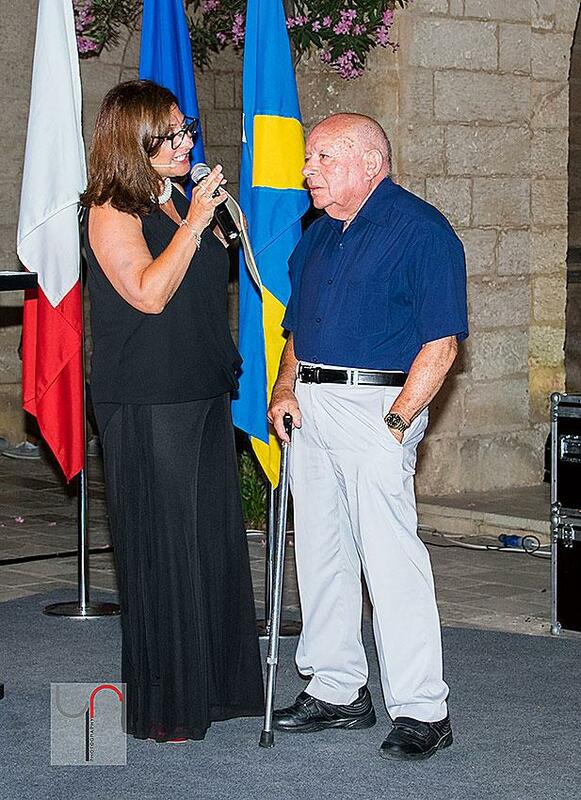 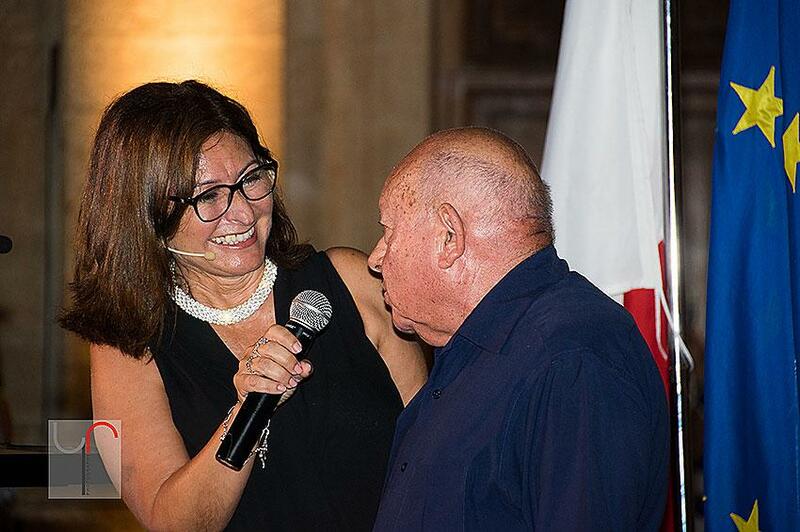 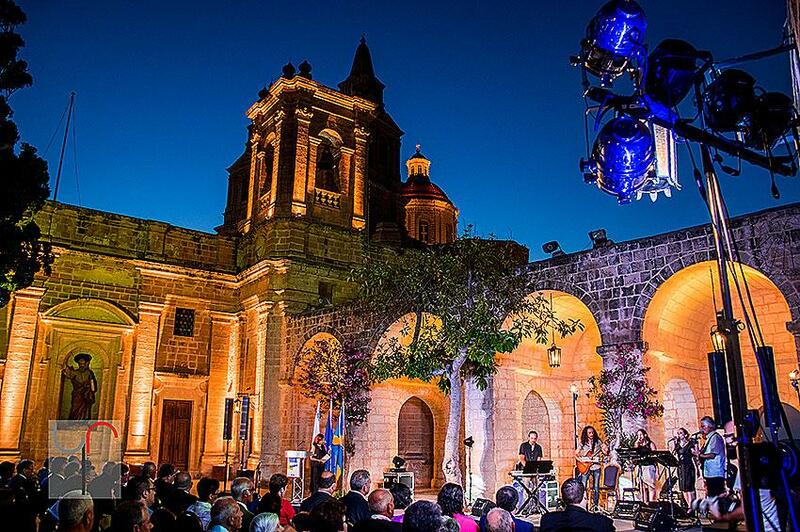 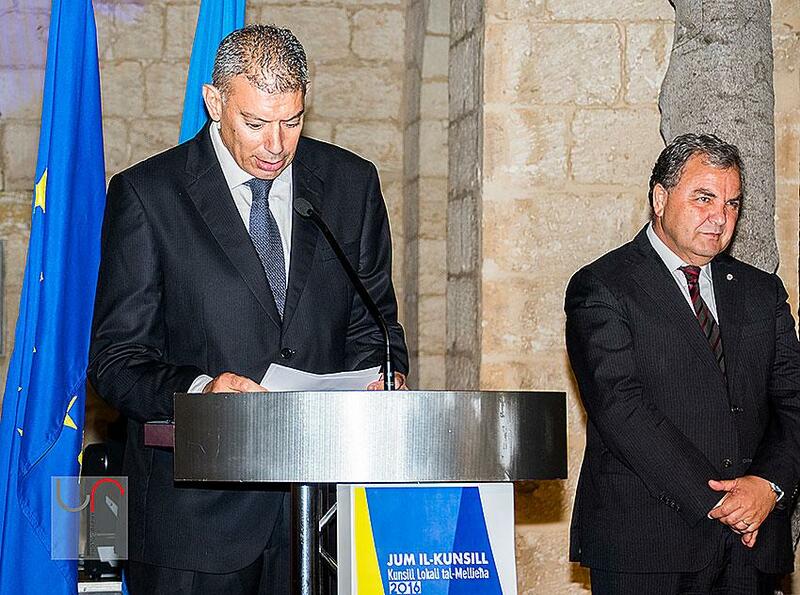 The ceremony was compered by Ms Anna Bonnett while the music was provided by Mr Joe S. Grech and family. 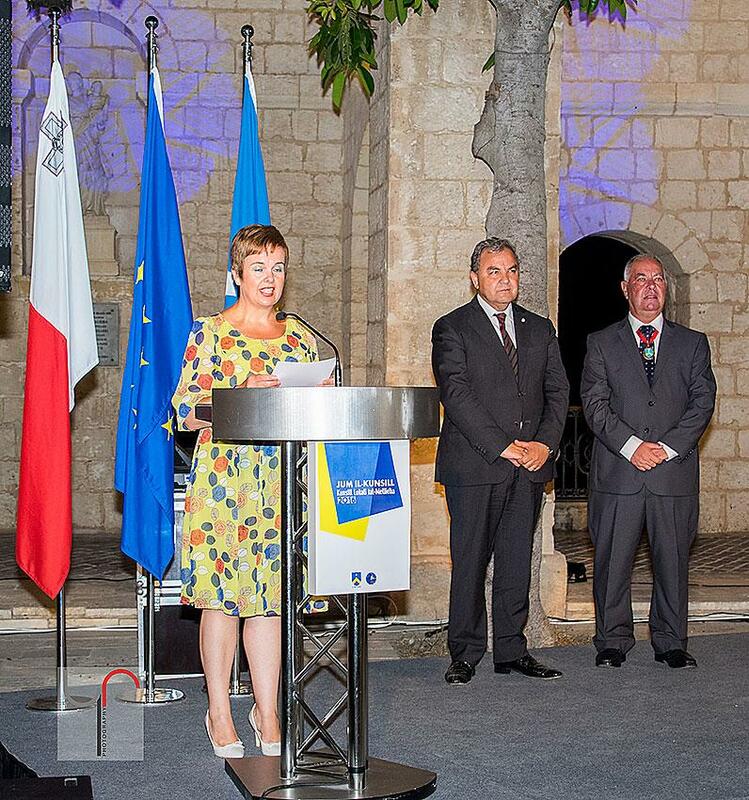 The Council would like to thank all the persons who have attended and also all those involved in the successful organisation of the event.